You should strongly consider hiring the IT consultant who trained technicians in	ESPN's IT department. 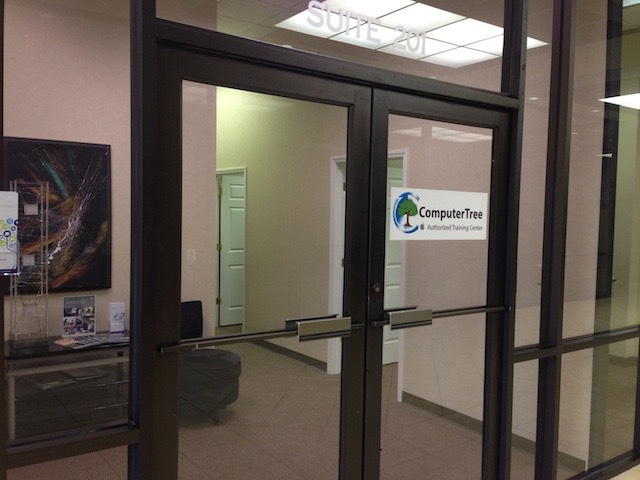 CELEBRATING 14 YEARS supporting Mac and PC users in Delaware and surrounding region! Our friends at ComputerTree Professional Training in Winston-Salem, NC are scheduling Mac Technician classes, for November and December. This multi-day program teaches you the skills to troubleshoot Mac operating system and hardware. iMac, Mac Mini, and MacBook/MacBook Pro take-apart labs, and exams, are included. Pass both exams and you earn the title Apple Certified Mac Technician. Bonus: our very own seasoned tech veteran Davis H. Jefferson will be your instructor! Check out the link below to register now! If you have any questions about the course, contact the training center at (336) 768-9820 or email training@computertree.com.